To emphasize the beauty of nature, we decided to dedicate a special series to it. Eco Wood is the quintessence of nature in all possible spaces available to the senses. The series consists of 5 scented candles, covered in glass, in four dimensions. 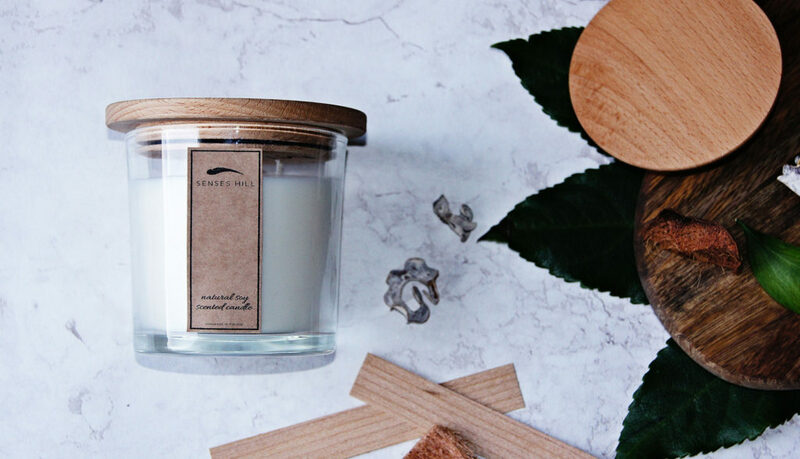 Candles are filled with ecological, unmodified soy wax accompanied by natural essential oils (compliance of INCI composition with the product name). 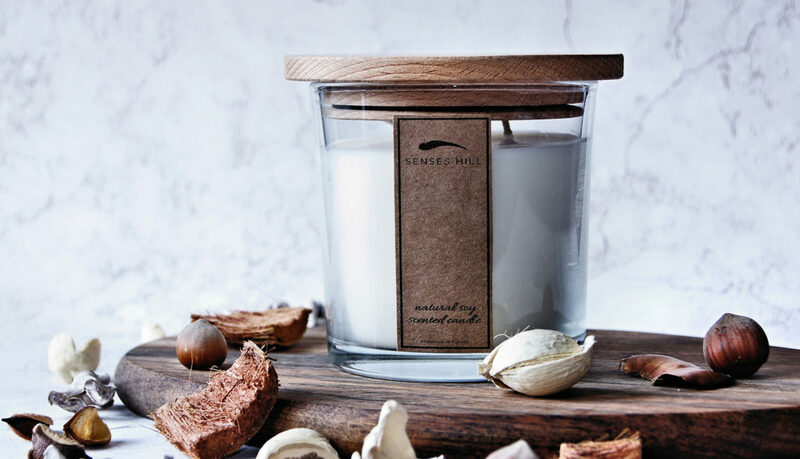 The voice of nature prompted us to use a wooden wick. 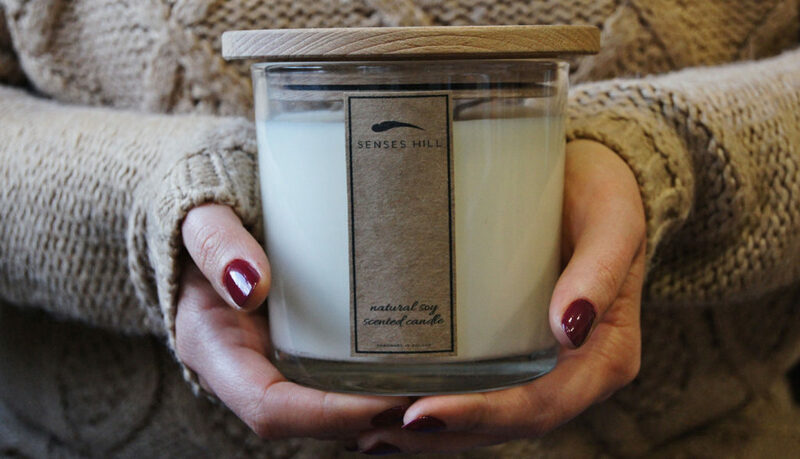 The smoldering wick resembles a crackling wood in the fireplace. This effect works great on the imagination, introducing an amazing atmosphere. 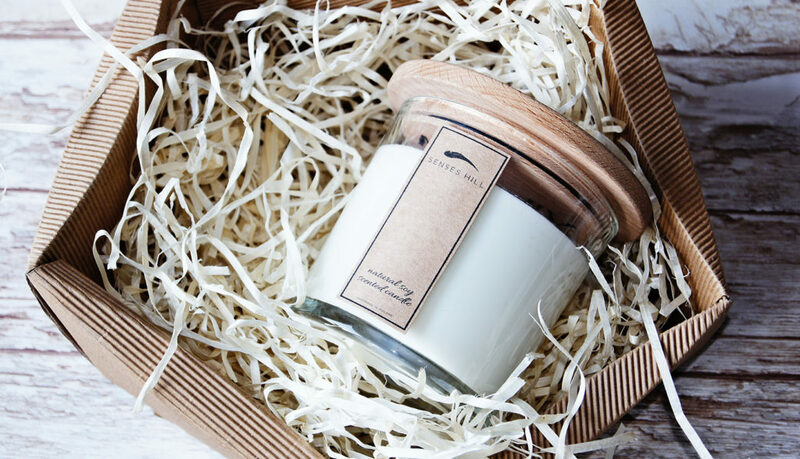 The eco candle is crowned with a wooden lid, which can also serve as a stand. You can give a second life to the linen bag in which we packed our product. It is suitable for storing, for example, dried herbs.